A sewage back-up is considered a dangerous water damage event because of hazardous waste known as category 3 or “black water” flooding. 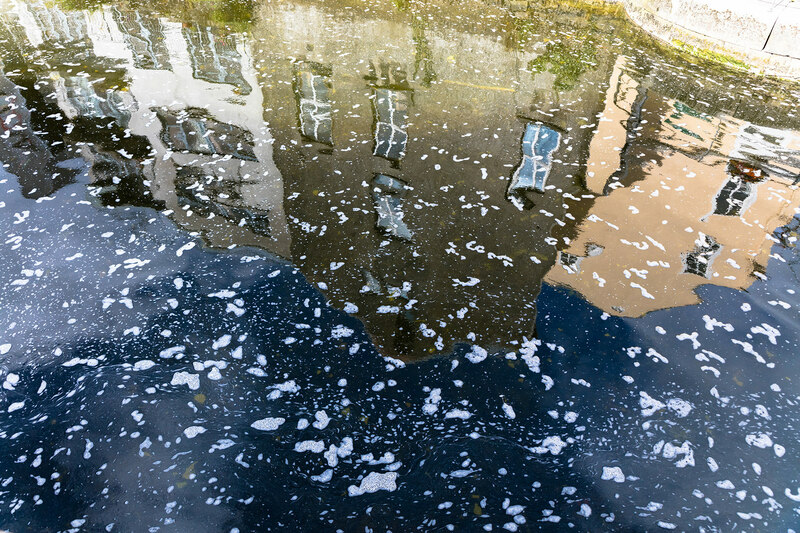 Black water comes from drains, broken pipes, sewers, foundations, toilets, septic systems , or stagnant liquid. If you have a sewage backup problem, don’t risk your health, let our experienced team handle a sewage cleanup for you. Effectively completing a sewage clean up after a sewage backup requires specialized training. Our highly experienced technicians are biohazard-certified and available when you them: 24 hours a day / 7 days a week. We offer a rapid response and are happy to provide a free quote for our services. Working with industry-proven equipment, and techniques, K.O.S. will quickly return your home to its original condition. We will remove all standing water and sanitize your property with state-of-the-art equipment and products including antimicrobial treatments, bactericides and EPA-registered disinfectants. Upon completion of your sewage clean up, we perform an exhaustive inspection of your property to ensure all contaminants have been eliminated. Did you know raw sewage is toxic? It can contain extremely dangerous substances that can make you very sick. It’s never advisable to deal with this type of flooding unless you’re a trained professional. Most consumer-grade treatments are not powerful enough to combat the contamination caused by a sewage back-up. Don’t take on this job alone!